We live and breathe Wellington property and offer a service that translates into no surprises for our clients. What sets us apart is our superior organisation skills and robust processes that combine to ensure the many and varied requirements of managing a residential property are completed on time, every time. Nest fees are fair and transparent. We believe property owners should not be forced to pay more for a service just because their property value is higher. As Wellington property managers, we’re not focused on being the biggest, but on being the best. We believe property investment should be easy. You invest. You earn a return. Simple! $240 MONTH +GST, THAT'S IT! Whether a Wellington property is rented for $1000 a week or $100 a week, the services and time it takes to manage them is generally the same. So why would a landlord have to pay more for property management, the higher the rent? It just doesn’t make good financial sense. As property investors ourselves, we want to make sure our clients aren’t paying more than they need to. 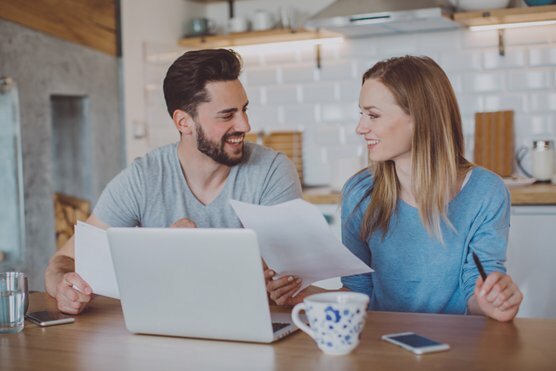 Having the certainty of a fixed fee for rental property management allows you to plan ahead, work out your yield and make decisions about your property investment using accurate costs and hard facts. Whether it’s your first investment or you have a portfolio with multiple properties, we can help. From sourcing tenants, to comprehensive property management, or portfolio reviews, we’ll happily tailor our service to your needs and make owning investment property a positive and profitable experience. At Nest, we value good tenants and we want you to feel at home. As a Nest tenant you’ll have a dedicated property manager to address your concerns. Inspection times are confirmed by email and text, and we make sure any repairs or maintenance are taken care of as quickly as possible.